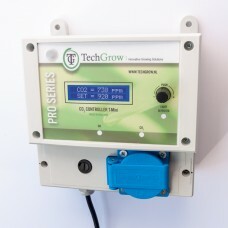 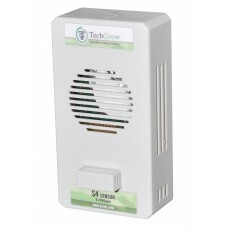 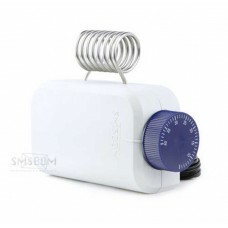 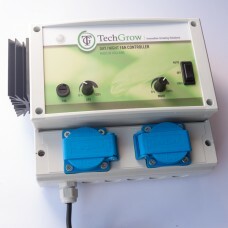 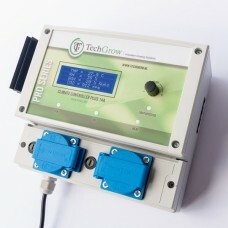 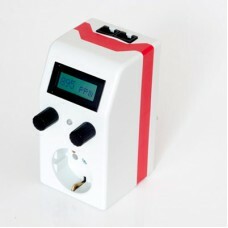 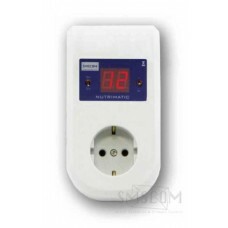 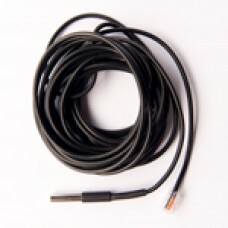 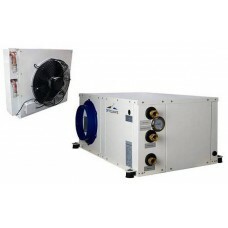 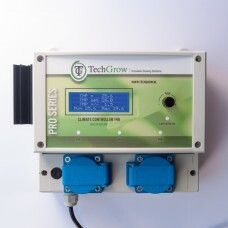 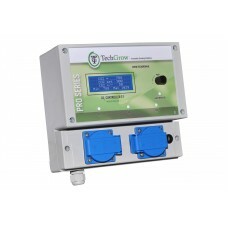 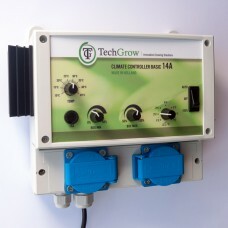 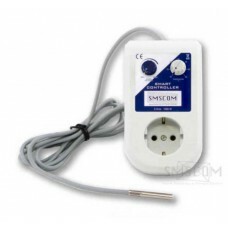 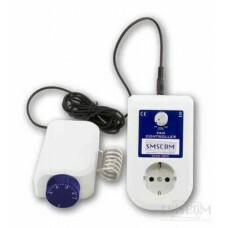 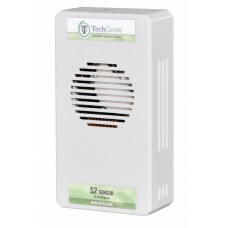 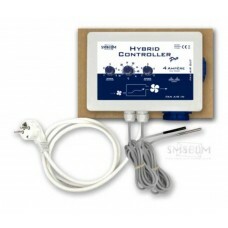 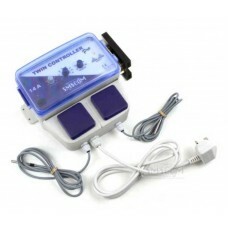 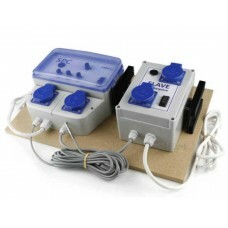 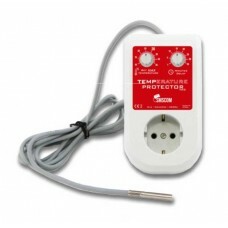 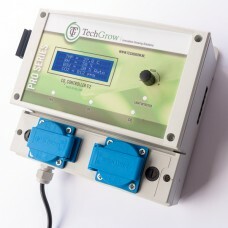 TechGrow S2 Sensor 2000 PPMThe TechGrow S-2 (NDIR) sensor measures CO2 and detects light. 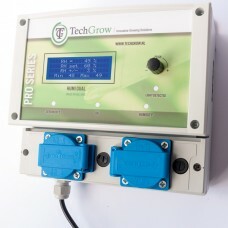 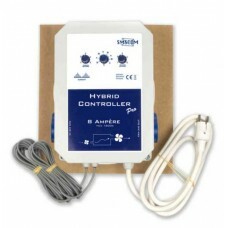 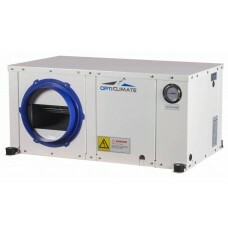 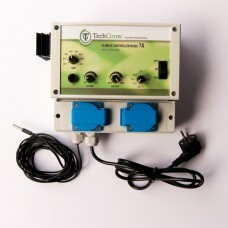 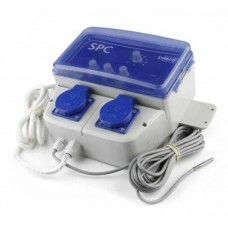 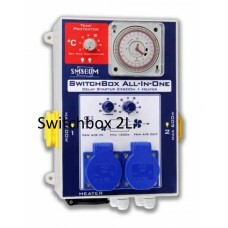 The S-2 i..
TechGrow S4 Sensor 2000 PPMThe all-in-one sensor, the best in its segment. 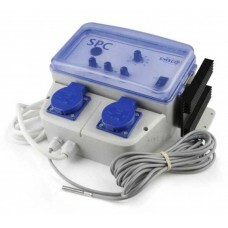 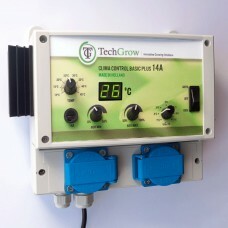 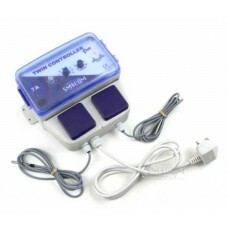 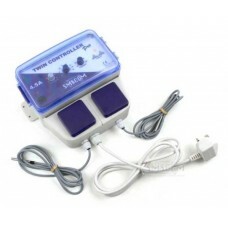 The sensor S-4 is the mos..
TechGrow T1 Pro Co2 ControllerThis completely redesigned controller is just as easy to use as the ot..
TechGrow T-2 Pro Co2 ControllerThis renewed controller is now more simpler in use and connectable to..
TechGrow T-Mini Pro Co2 ControllerThe T-Mini Pro measures, controls and displays CO2 values, next to..
TechGrow T-Micro Co2 ControllerThe smallest controller in our series. 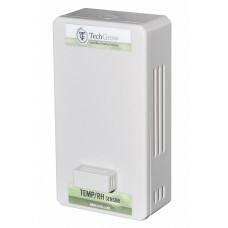 A complete and very easy to op..
TechGrow Humi Dual Pro humidity controllerThe Humi Dual Pro controls both your humidifier and dehumi..